Harrisburg – The Commonwealth Financing Authority (CFA) this week announced approvals of Local Share Account (LSA) grant funds for a number of Northampton County projects. State Senator Mario Scavello (R-Northampton/Monroe) joined State Representatives Marcia Hahn, Joe Emrick and Zach Mako in announcing $981,616 of approved grants in their combined legislative districts. LSA grants support economic development, job training, community improvement and public interest projects through gaming funds under Act 71 of 2004. These specific grants come from Monroe County, which funds projects in Monroe and its contiguous counties. 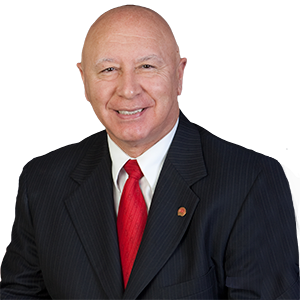 Senator Scavello thanked his colleagues for their efforts in joining with him to secure these vital grants for Northampton County communities. Additional grant approvals are expected at the next CFA meeting in May.